Pet-sitting services are no longer just for dogs and cats. Increasingly, professional pet sitters are taking care of backyard chickens when a city-slicker owner heads out of town, according to Pet Sitters International. 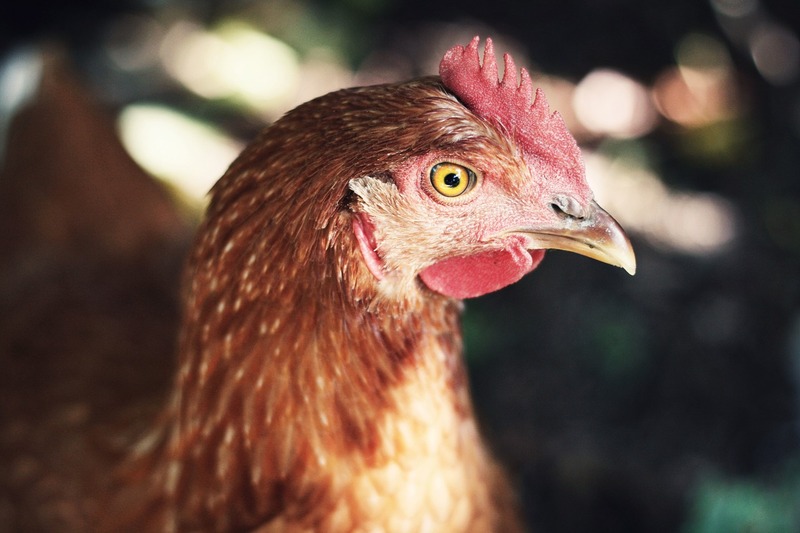 The North Carolina group based the claim on its 2016 State of the Industry Survey, which found that 85 percent of PSI-affiliated pet sitters who offer livestock care look after chickens and other hobby fowl. That was a 58 percent increase in two years. Founded in 1994, PSI has nearly 7,000 members. For her poultry-loving clients, Jarrell collects eggs, provides fresh water and corrals the chickens into their coops before nightfall. The PSI certification program dedicates a chapter to the needs of chickens and other hobby fowl. Originally published in the December 2016 issue of Veterinary Practice News. Did you enjoy this article? Then subscribe today!